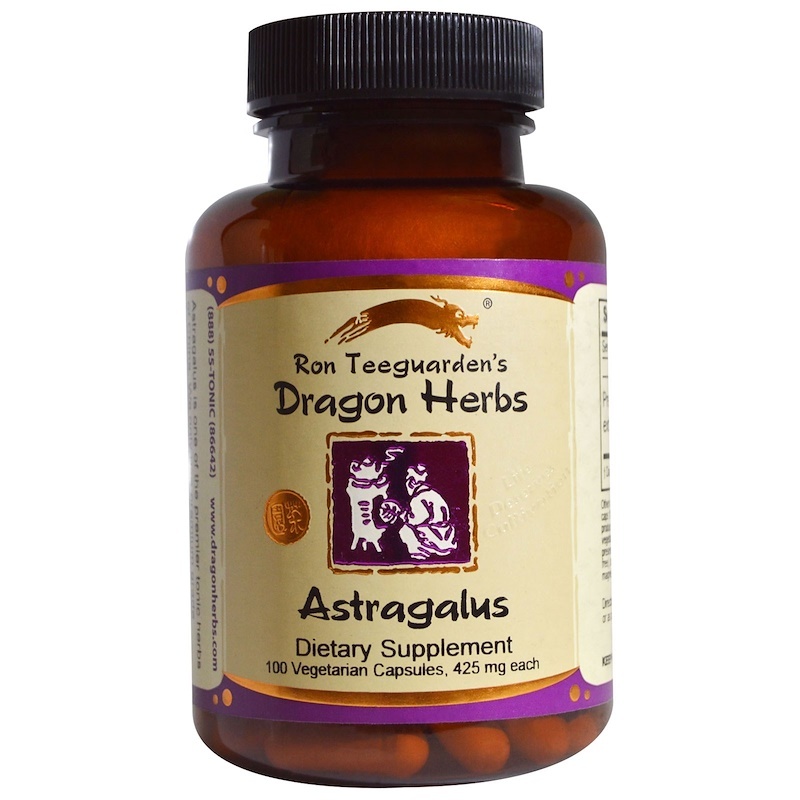 Astragalus is one of the premier tonic herbs of China. We only use premium grade Astragalus roots which are highly concentrated to our precise standards yielding a product high in Astragalus polysaccharides and saponins. Vegetarian capsules (pullulan caps 100% natural, water- soluble polysaccharide produced through a fermentation process; vegetable origin; non-GMO; no starch, preservatives or chemical modifications; gluten free), bamboo powder, organic brown rice powder, magnesium stearate.